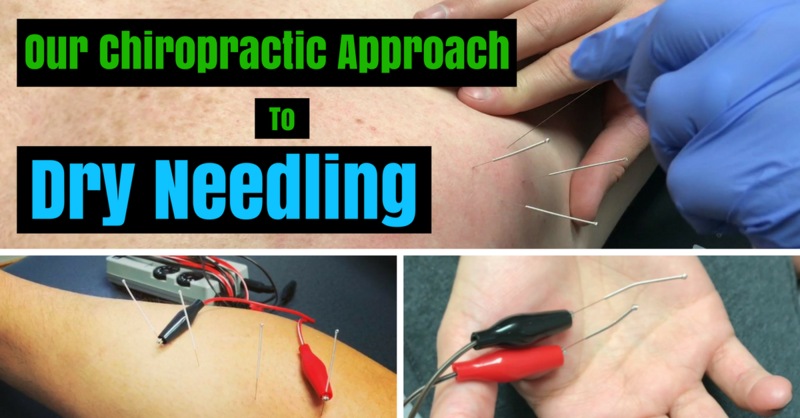 Forgetting many little nuisances to "needling" such as gauge, size, diameter, and material, here is our approach to dry needling. Depending on a person’s comfortability and tissue quality we may start with just dry needling; no fancy tricks. 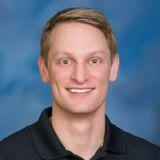 From here, if needed, I will progress into more intricate forms of dry needling if results become stagnant or limited. Quite frankly this rarely happens as long as the injuried tissue is classified correctly. Don’t get me wrong, dry needling is powerful, but it is never the end-all-be-all. Sometimes people are scared of the idea of dry needling and want to be eased into the approach. There is no right or wrong mindset here.